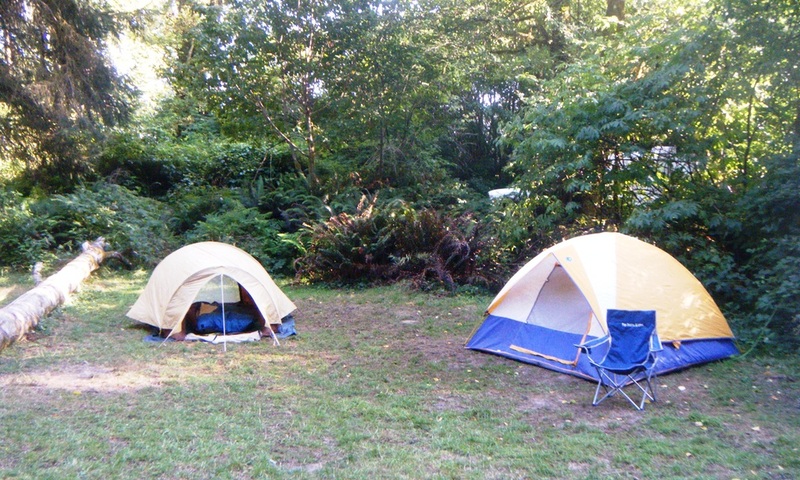 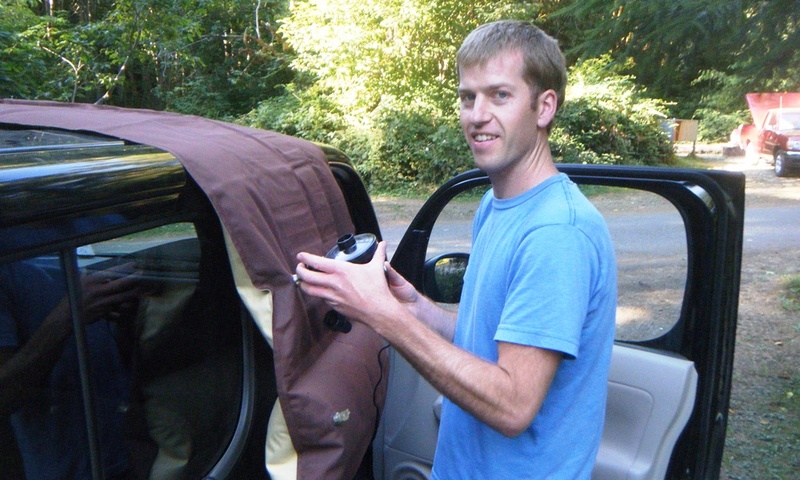 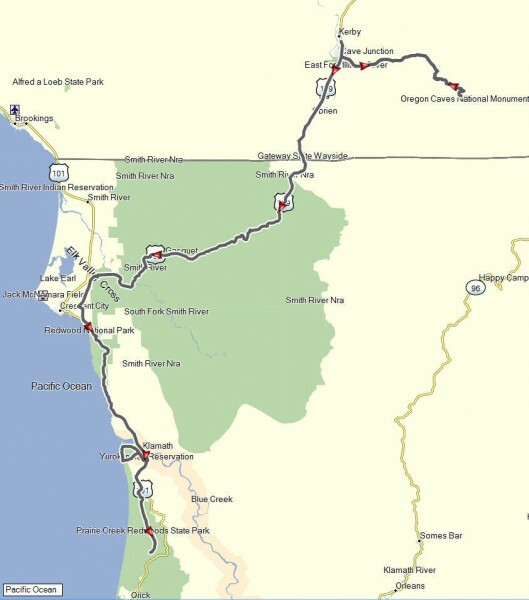 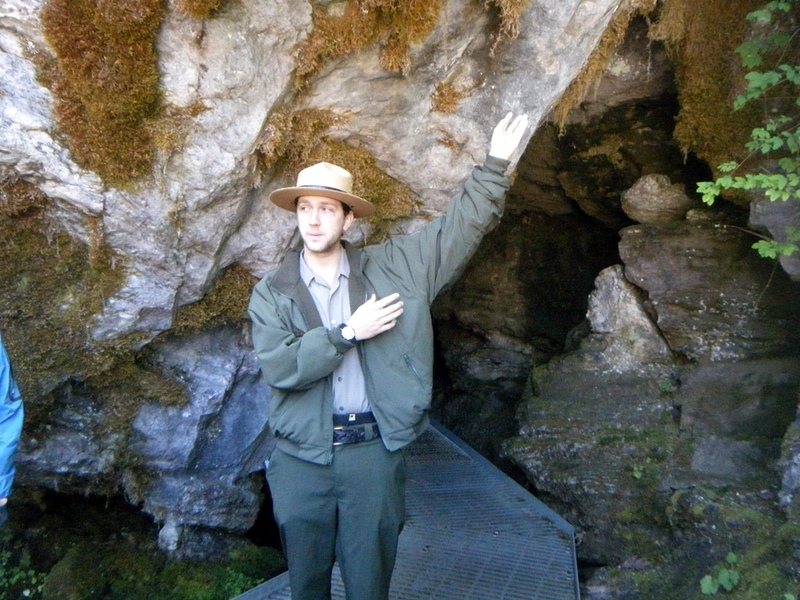 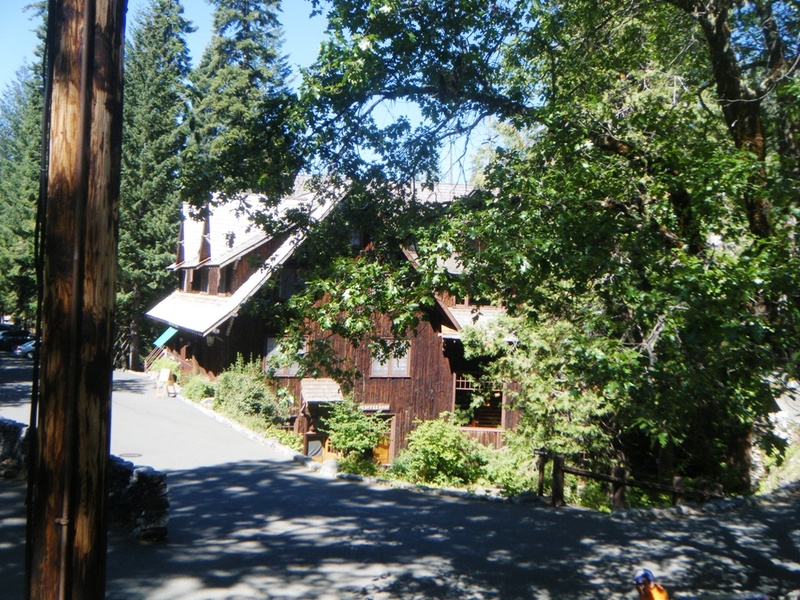 On August 29th my goal was to visit the Oregon Caves National Monument. 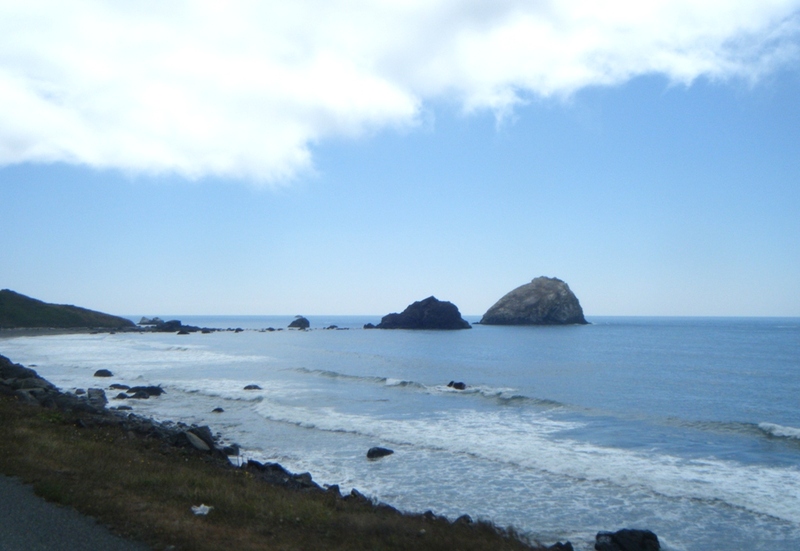 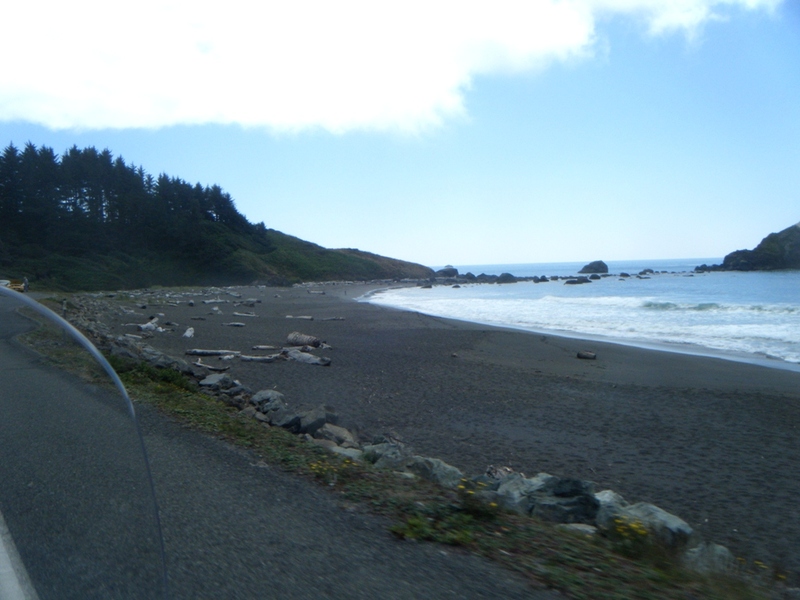 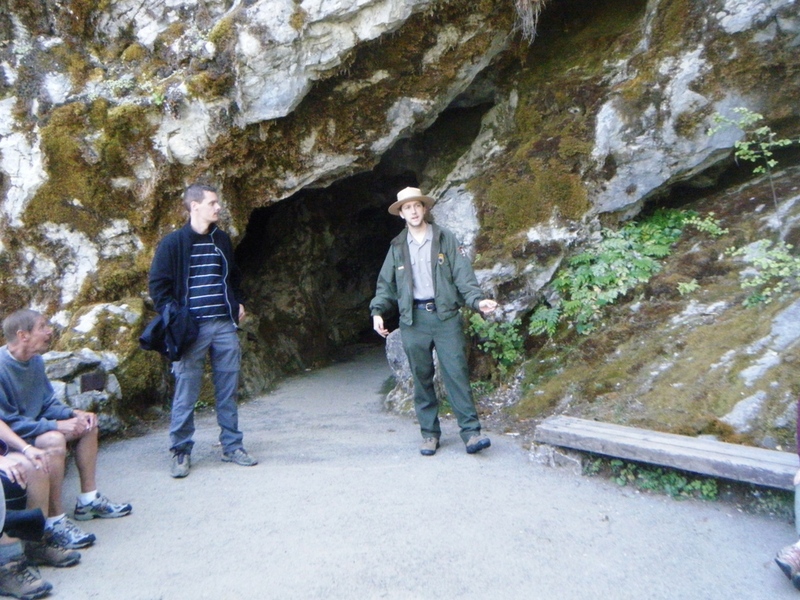 Rather than repeating the information here, I recommend that you read my travelogue report from that day. 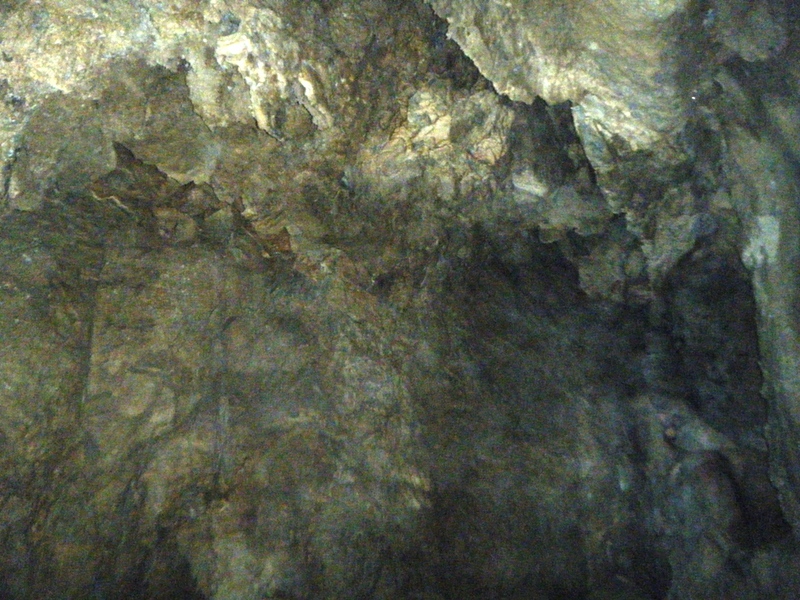 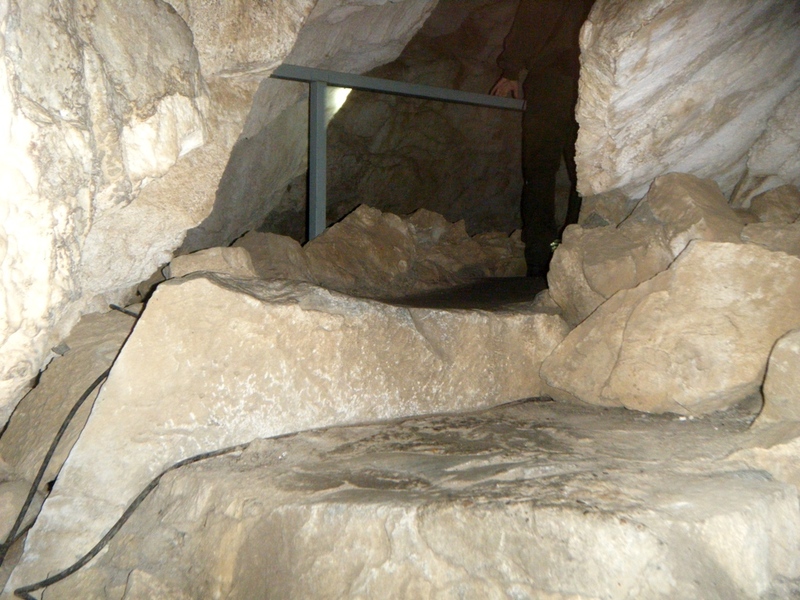 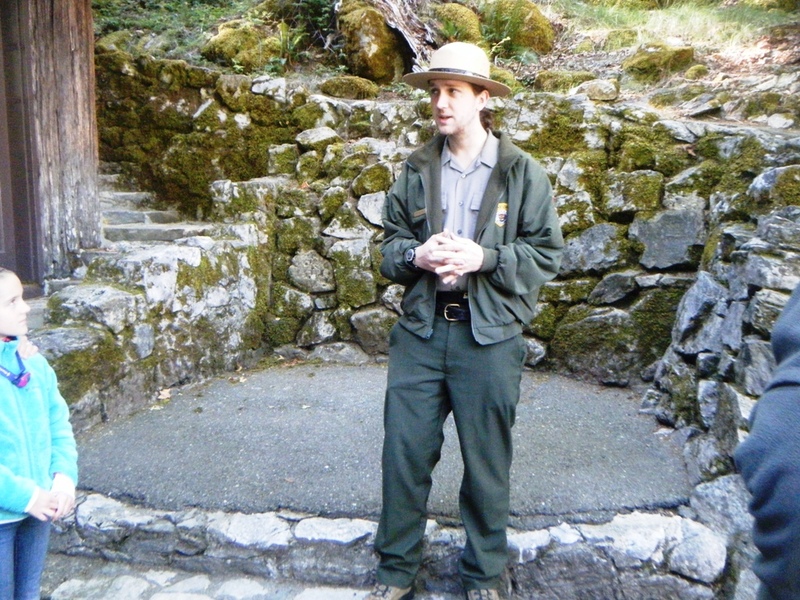 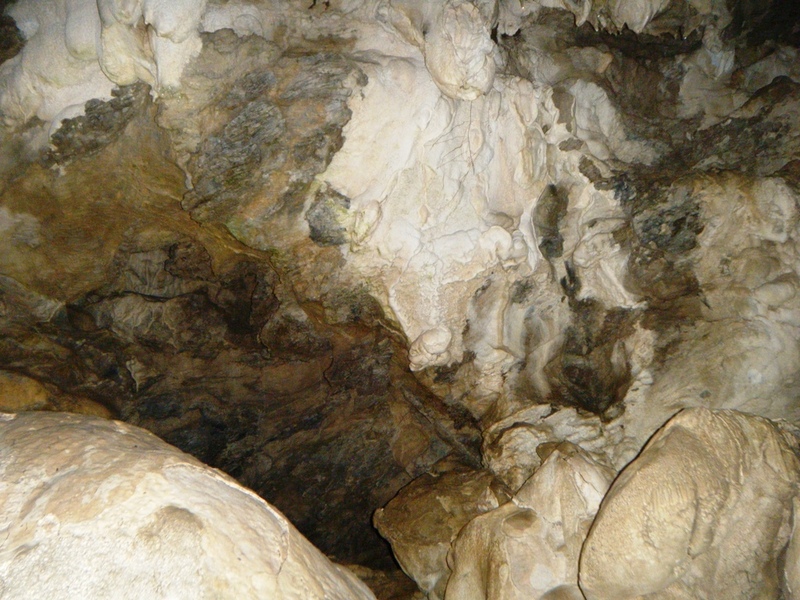 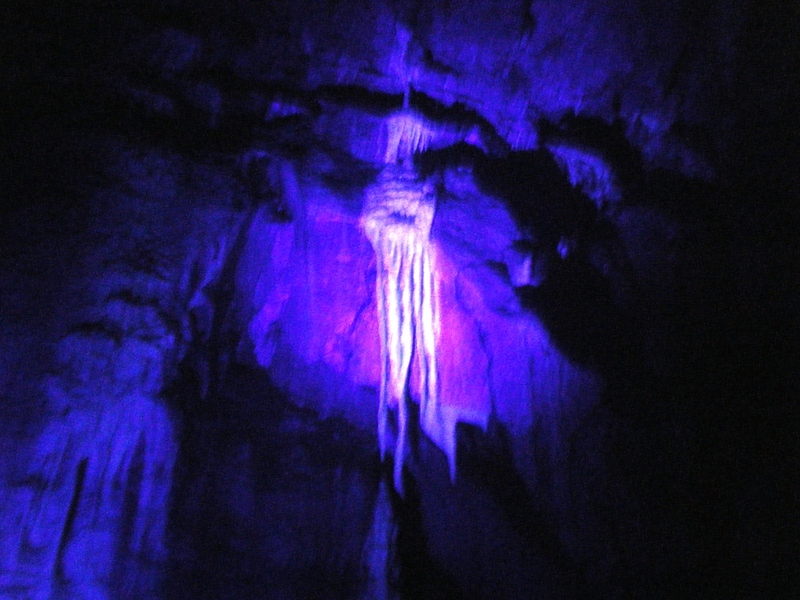 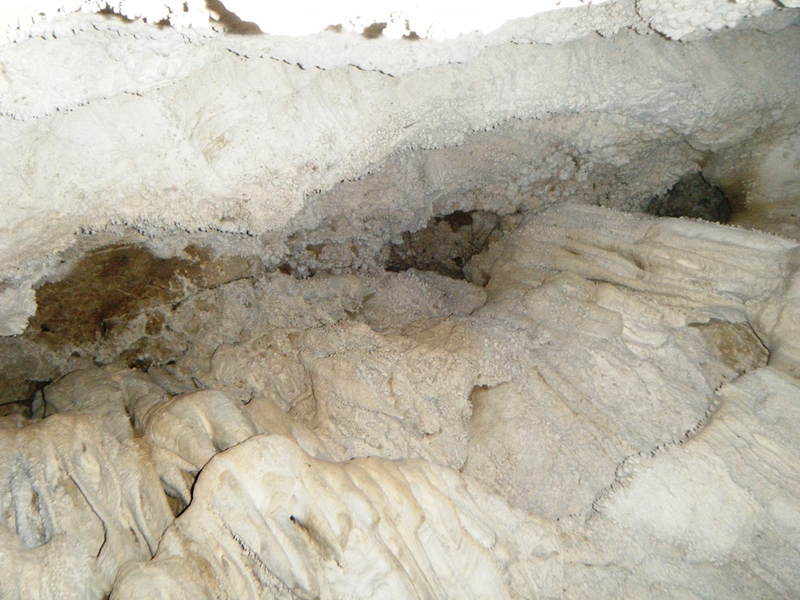 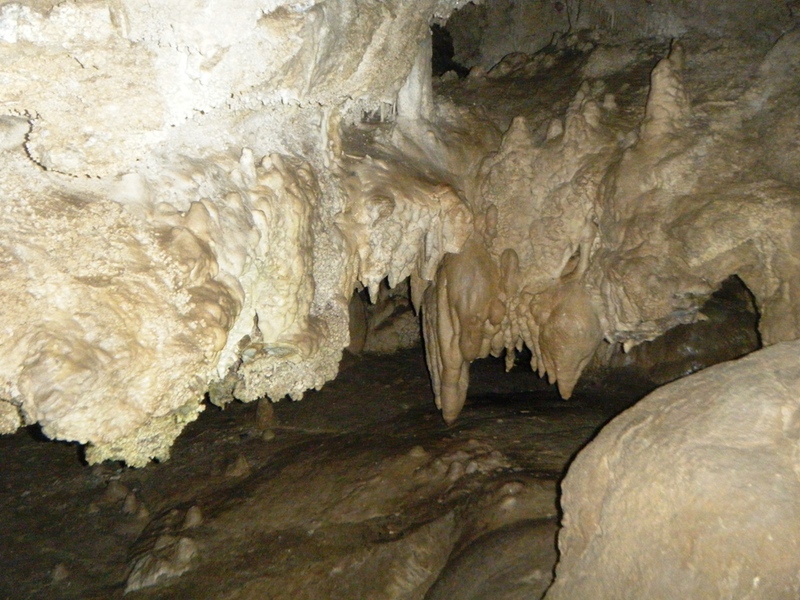 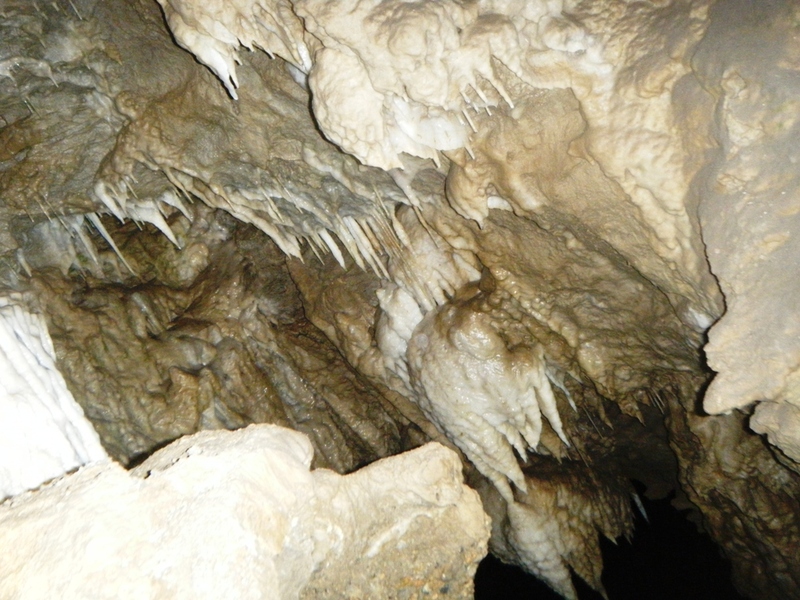 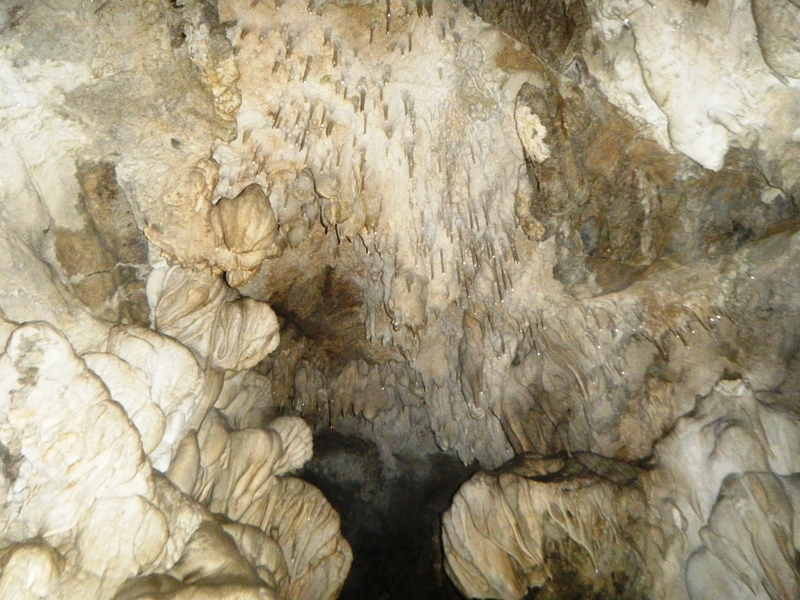 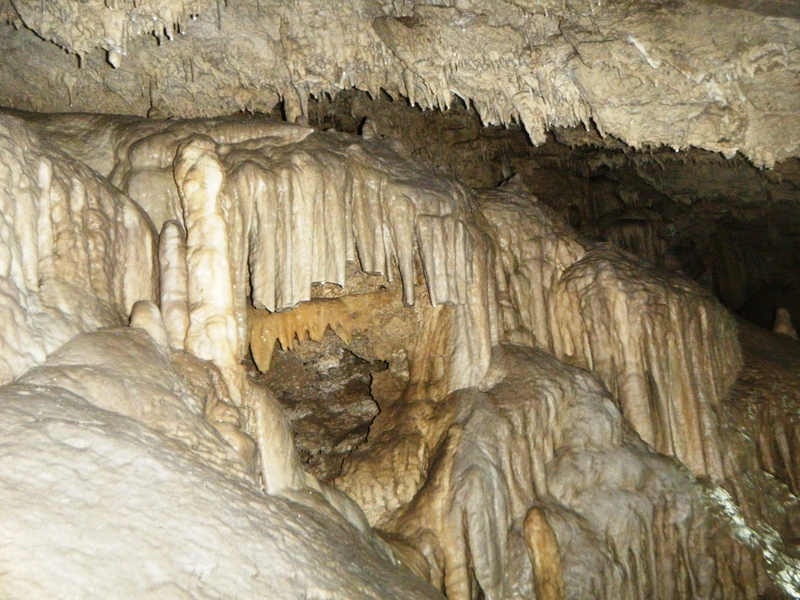 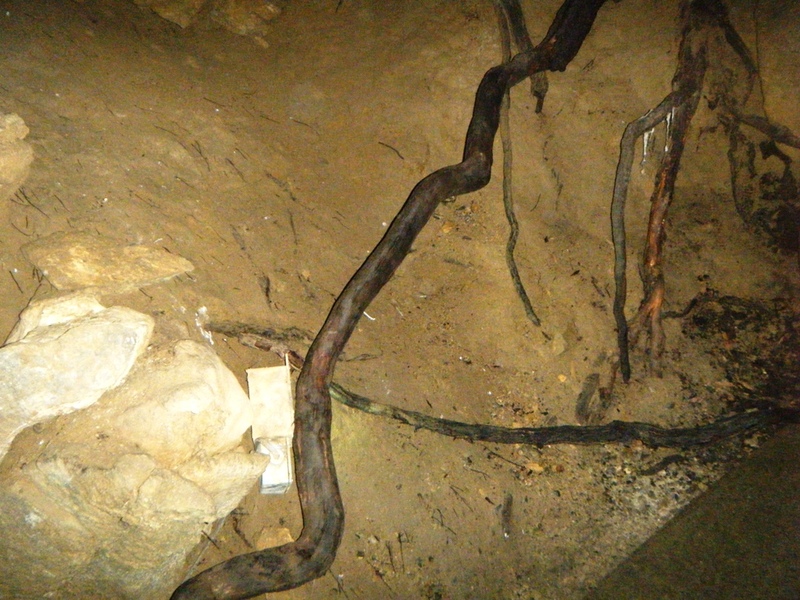 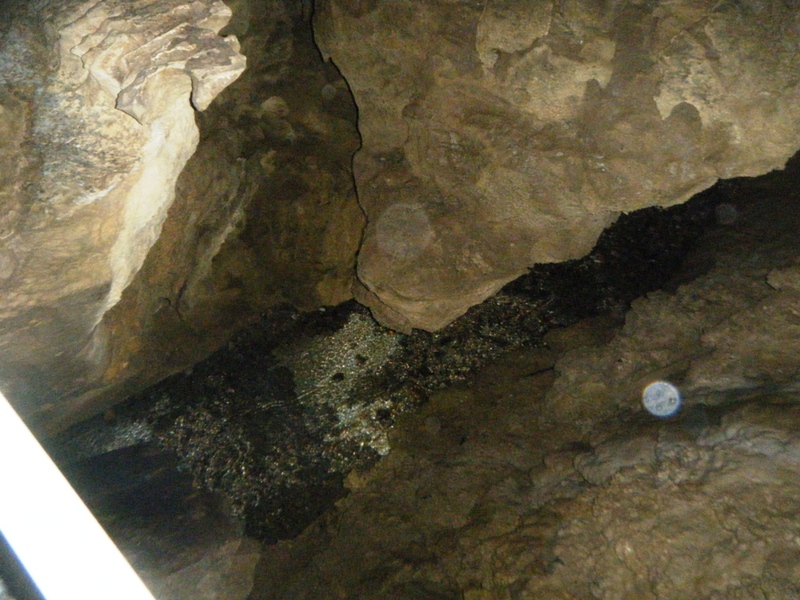 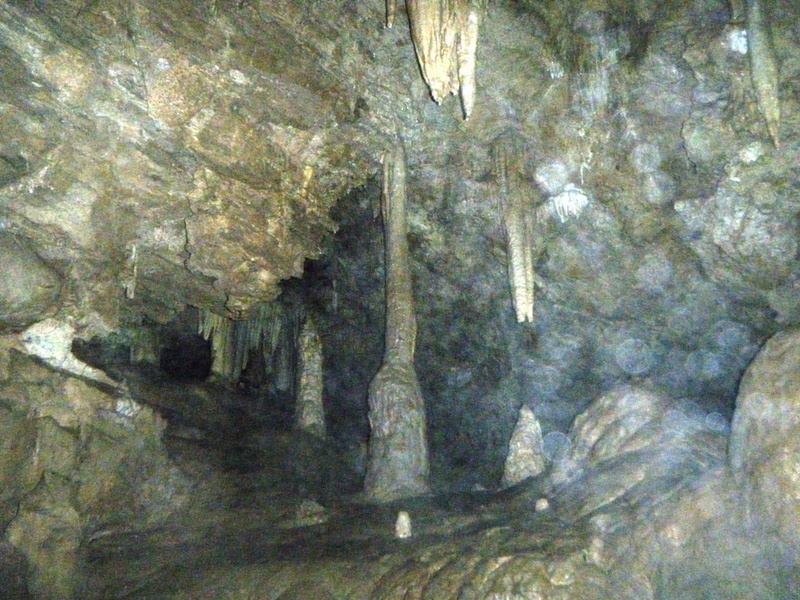 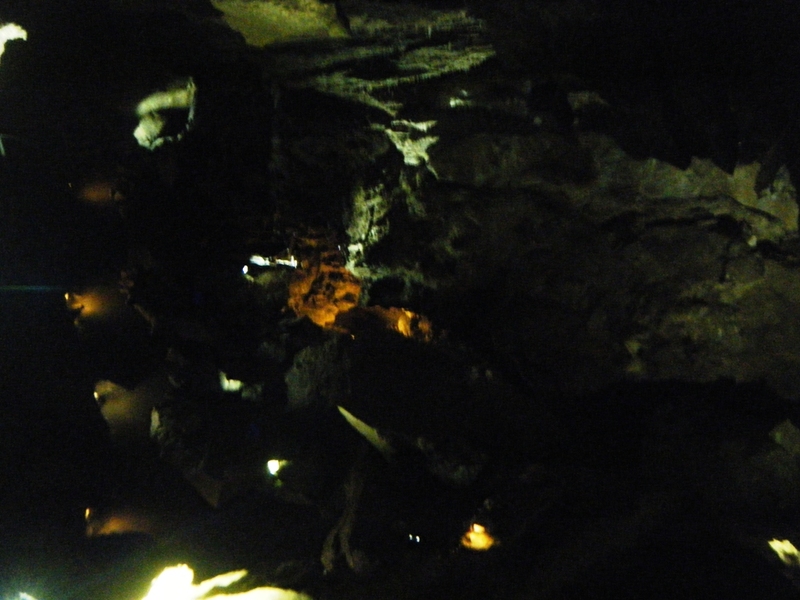 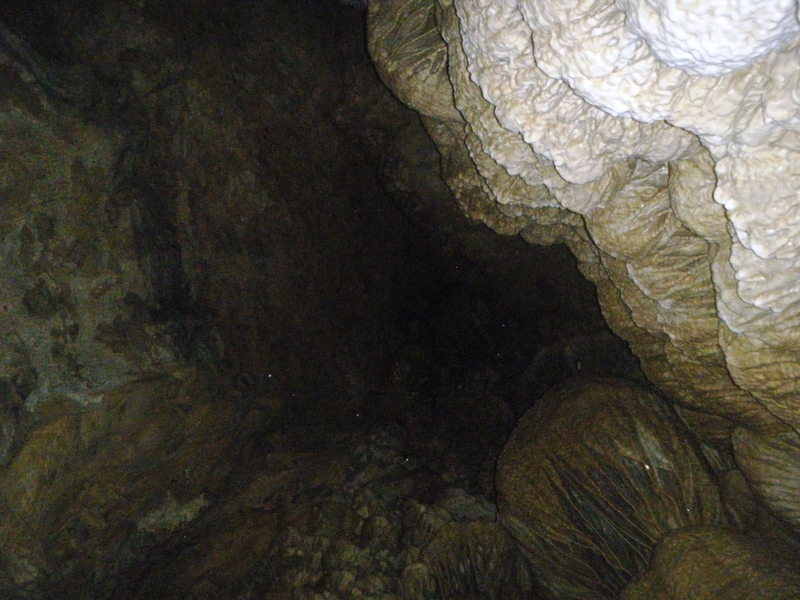 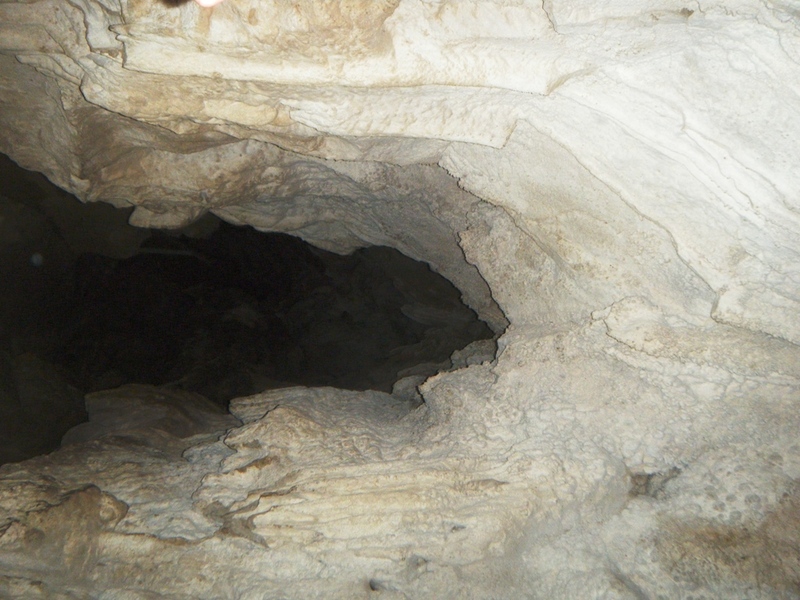 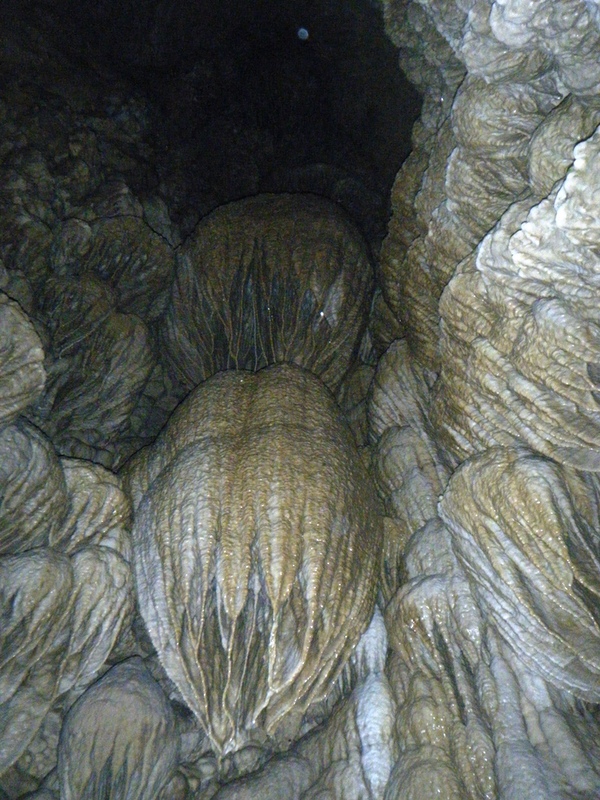 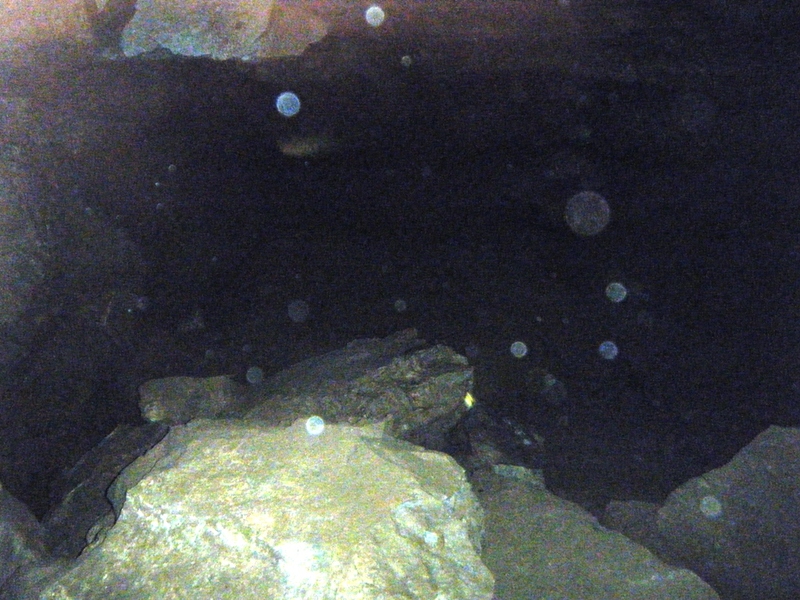 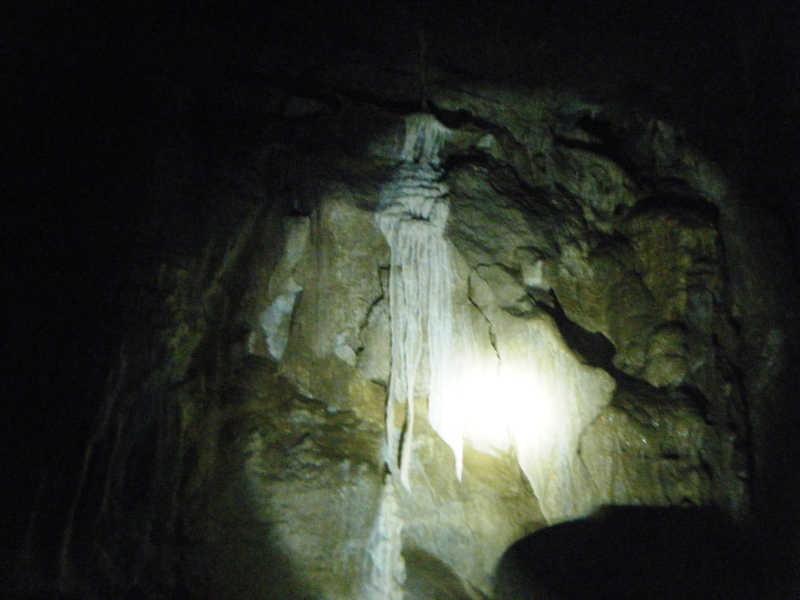 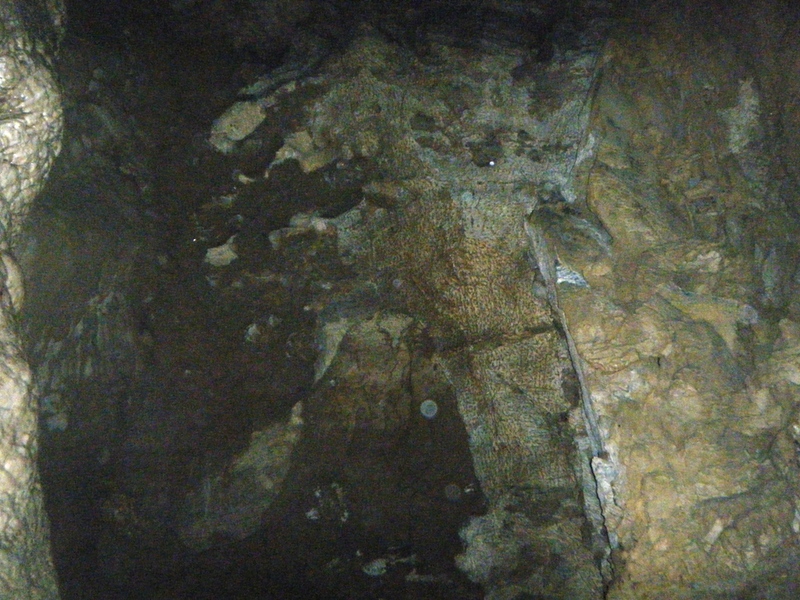 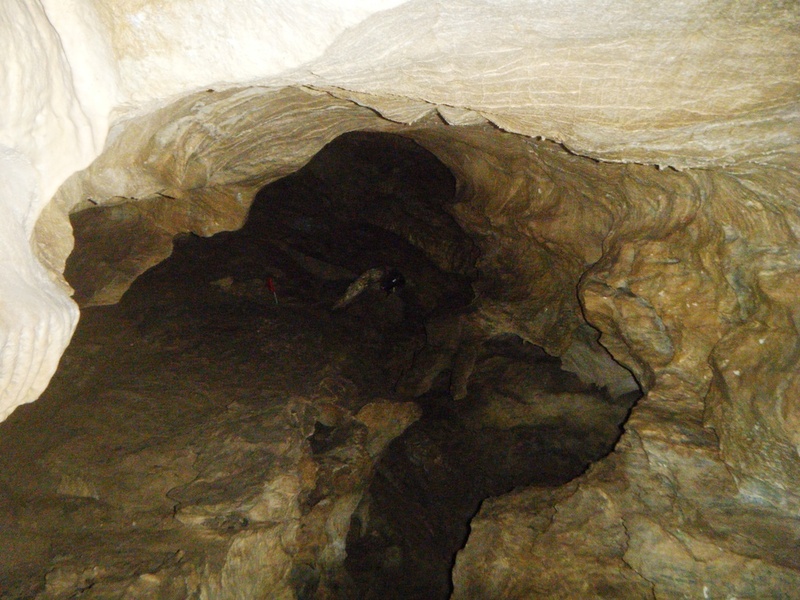 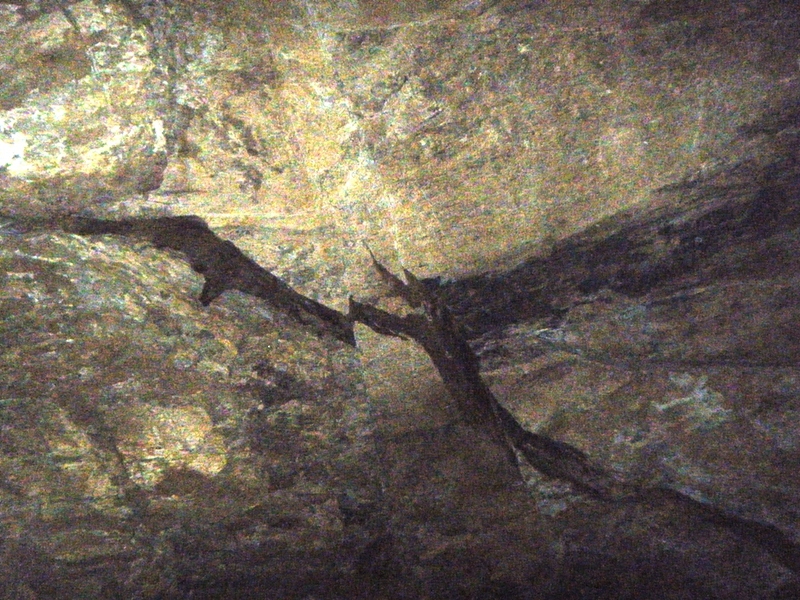 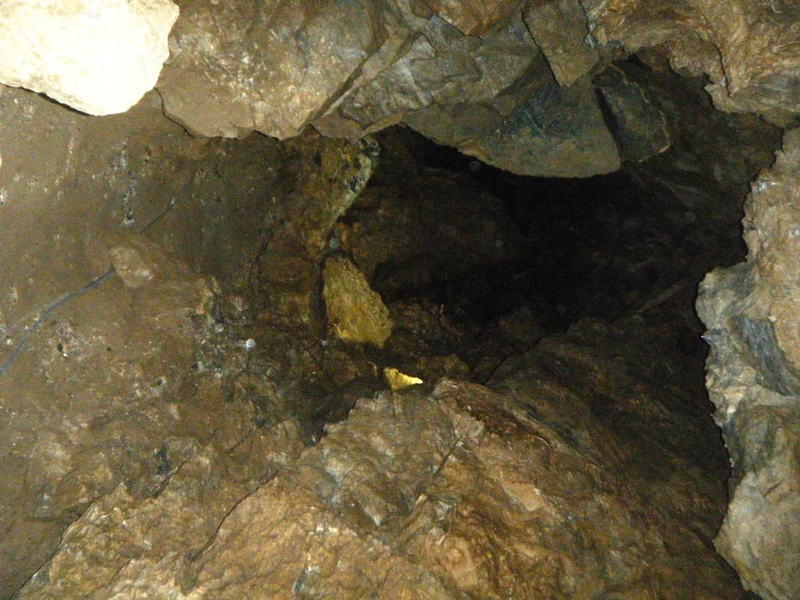 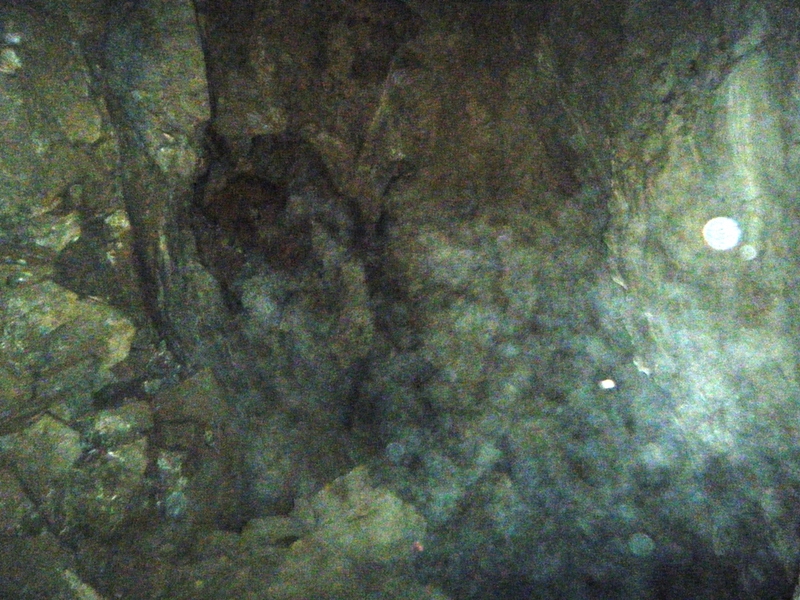 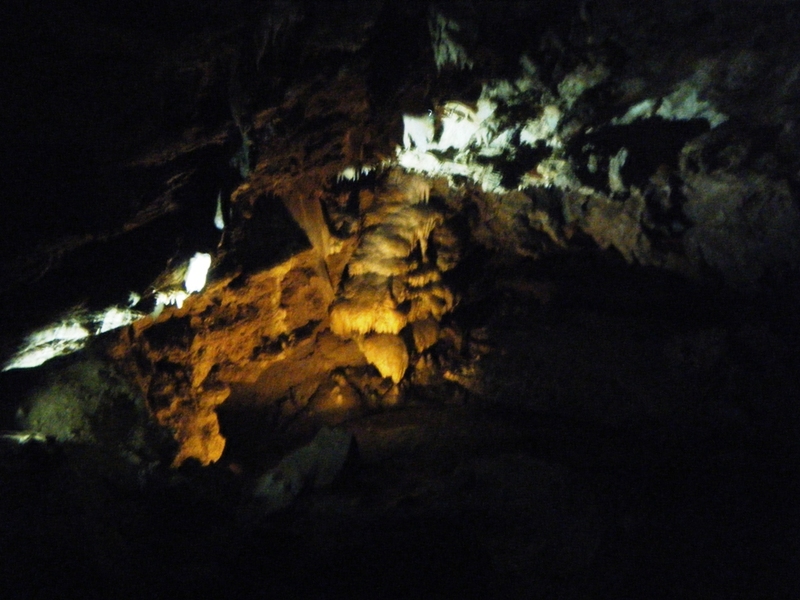 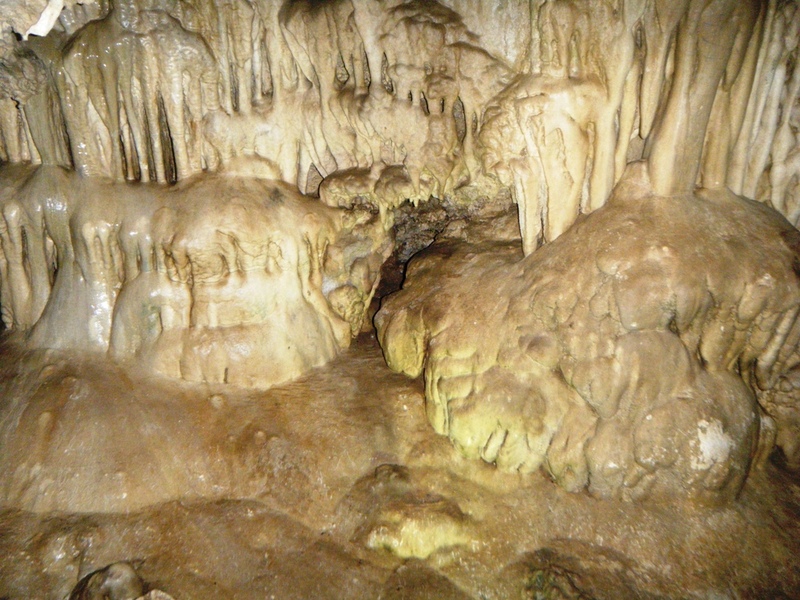 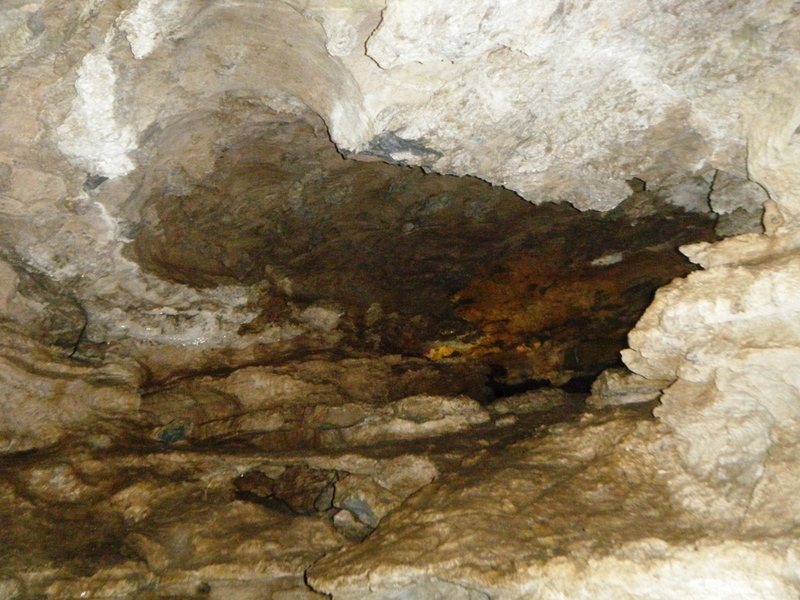 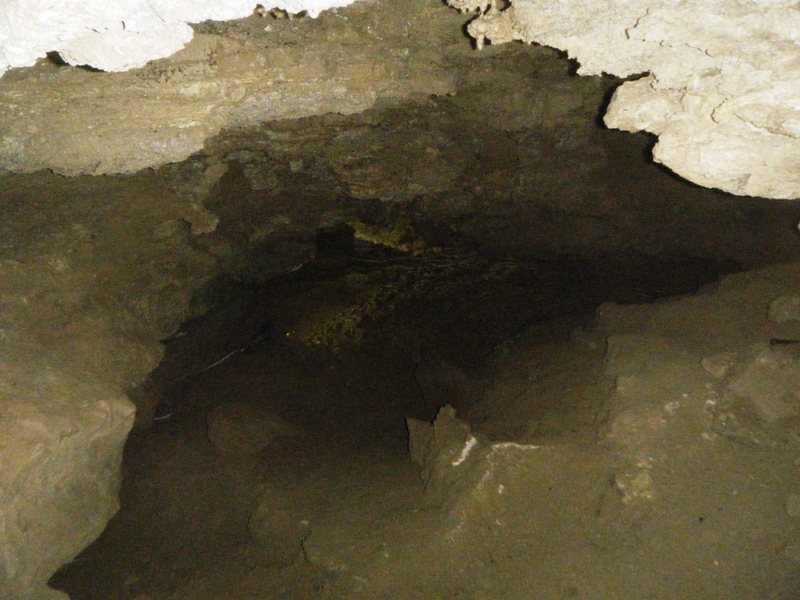 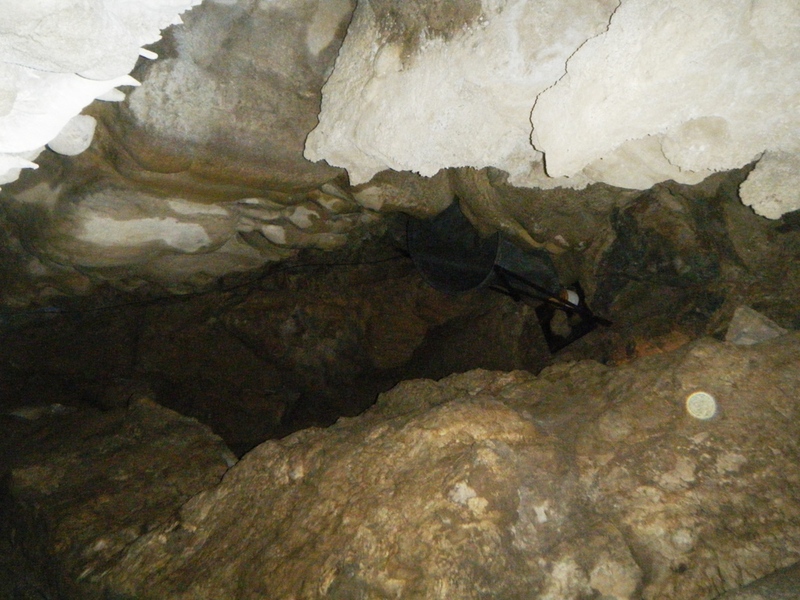 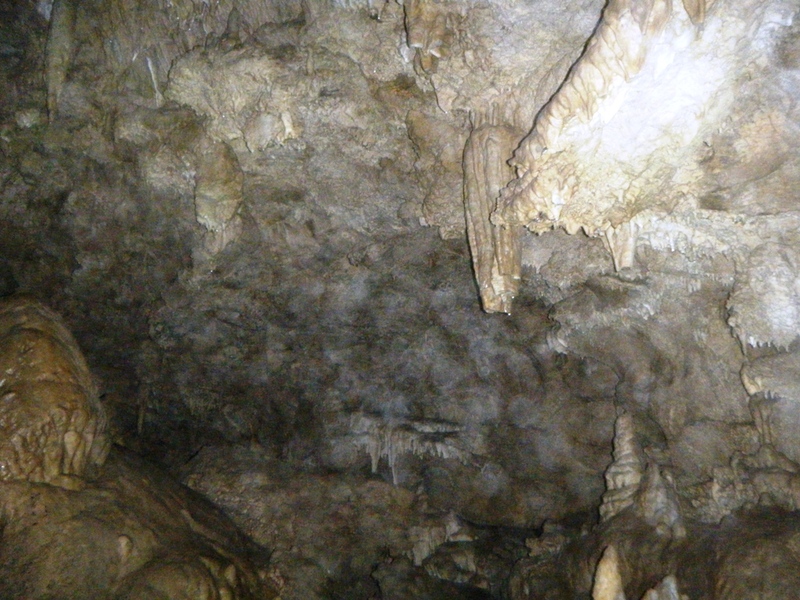 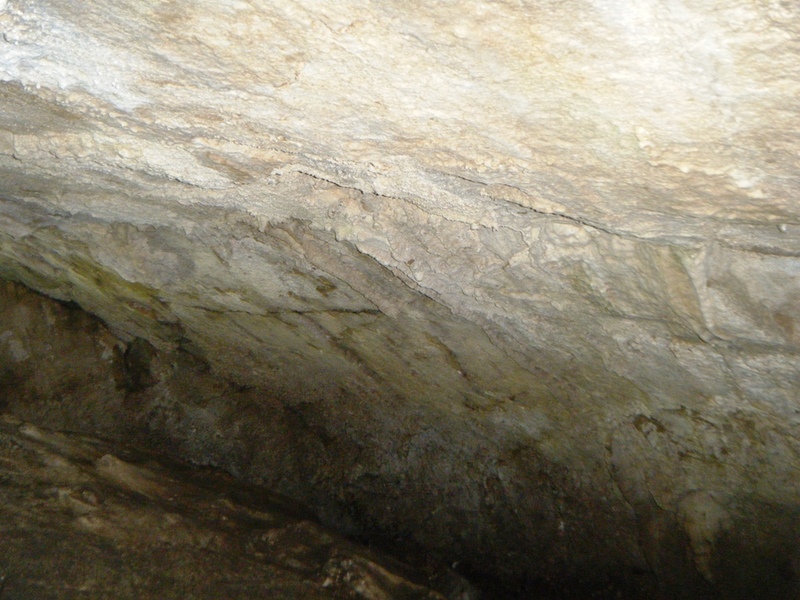 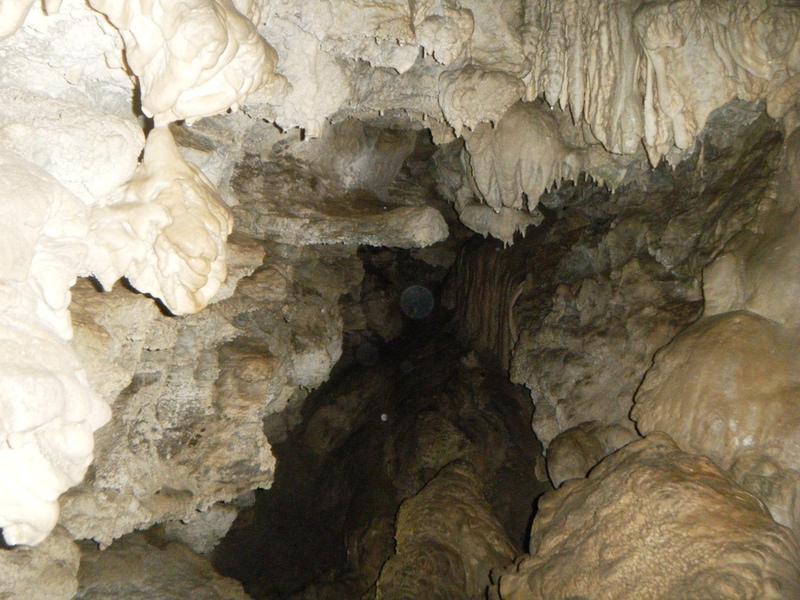 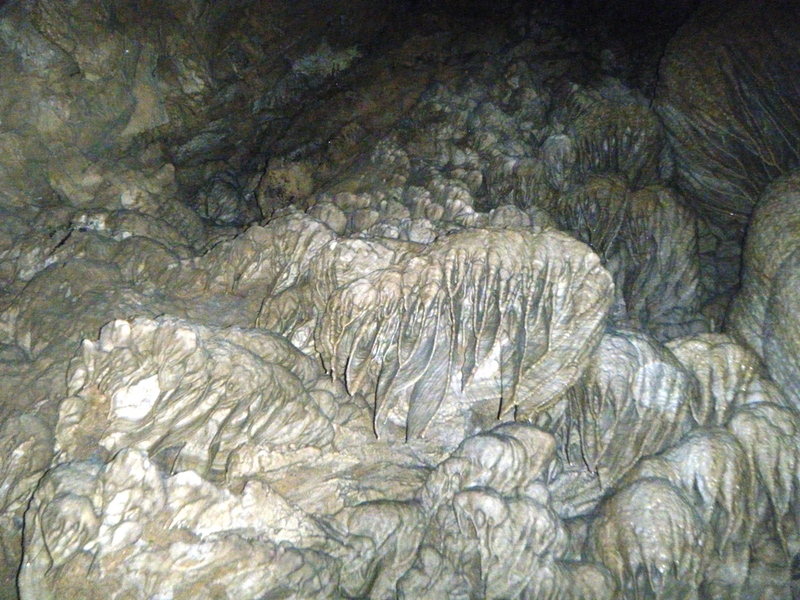 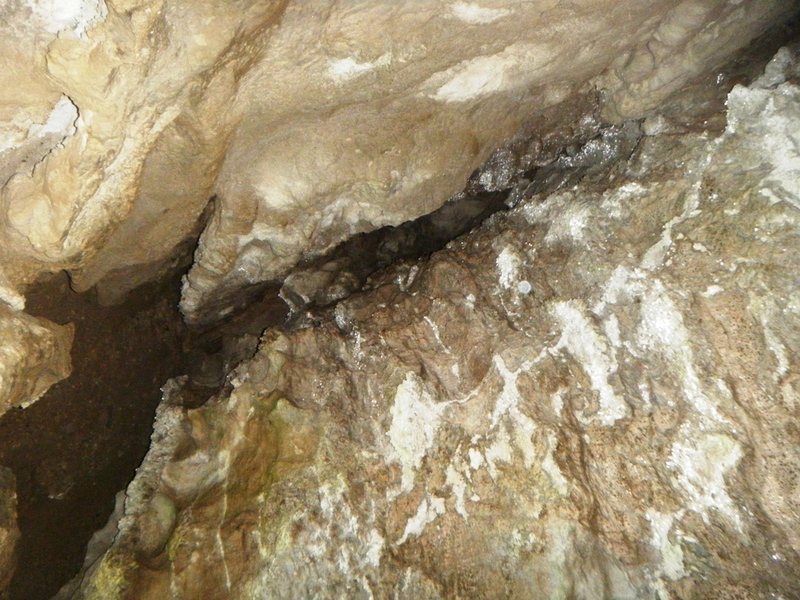 The following photos were taken during my tour of the Oregon Caves National Monument. 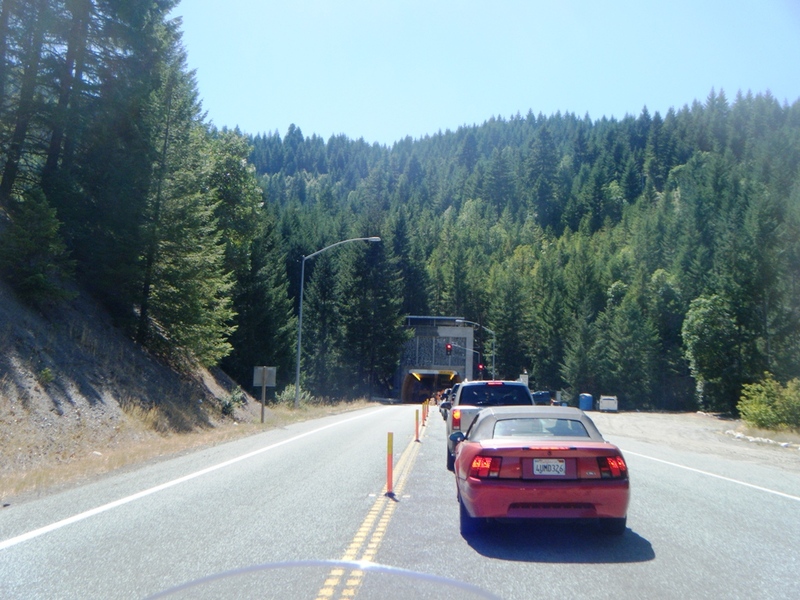 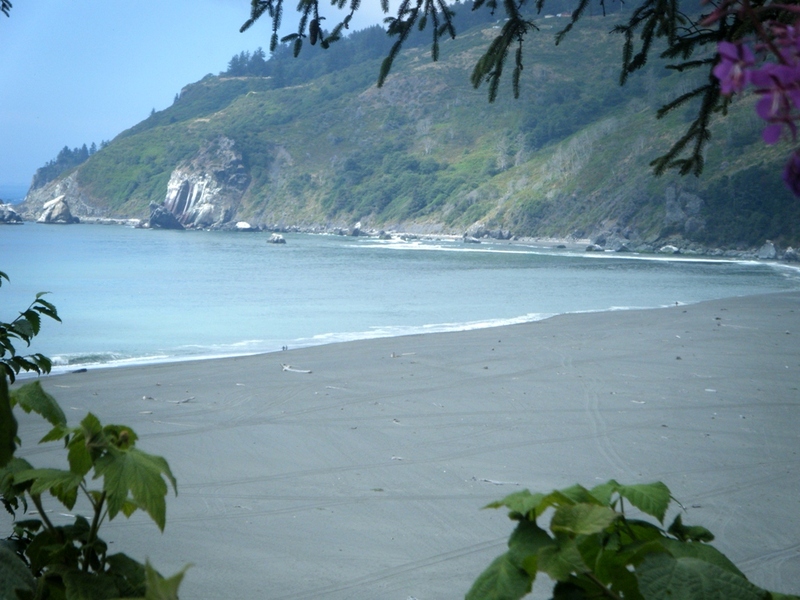 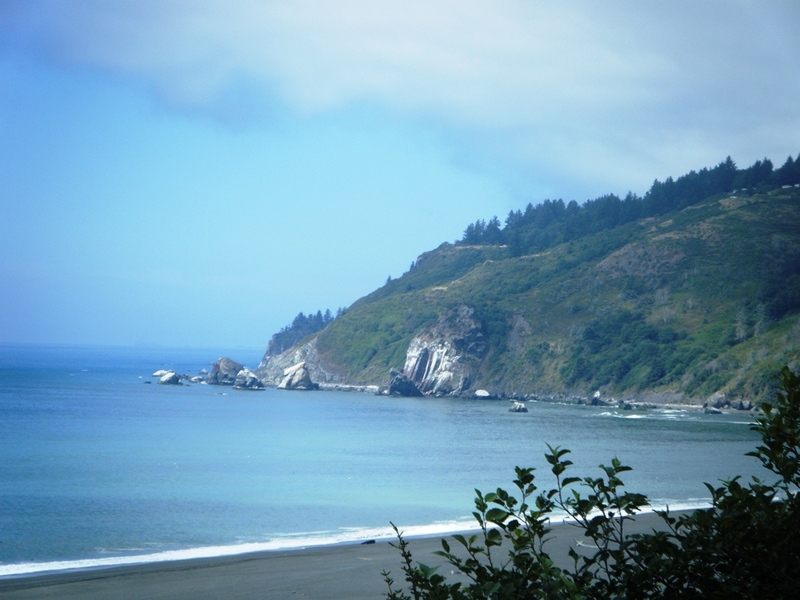 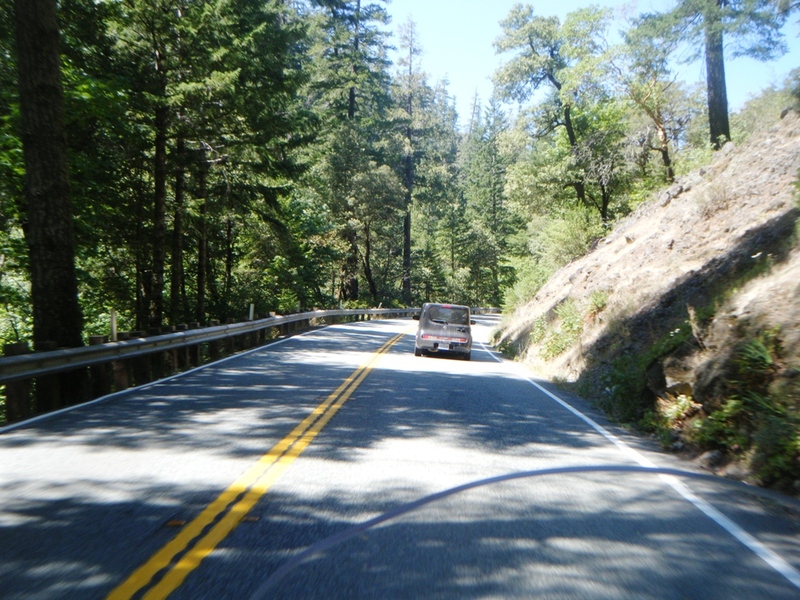 The following photos were taken along the highway from the Oregon Caves National Monument to the Prairie Creek Redwoods State Park after crossing into California.